Please carefully check your phone before ordering, or we’ll not be responsible due to the reasons above. Brief introduction : 2015 Newwest Arrival Model for Android,can take Photo video and Sound recording And the photos & video file will directly stored in your Android mobile phone, the whole process of record check, convenient observation and followup analysis. There’s also a turning wheel used for adjust the brightness of six LED lights so that work in some area without enough light. It is IP67 Waterproof Camera. With a MICRo to USB line, It can also be used for computers. Application: Ideal for intraoral camera system, underwater camera, waterproof Micro cameras, Motor vehicle detector, sewer pipeline detector, search and rescue, criminal and custom detector, archaeological detect, the PCB detection, home care, aviation and space industries, care and tractors industries, petroleum drilling industries, constructions and so on. Specifications : High resolution with 1/9 CMOS camera. 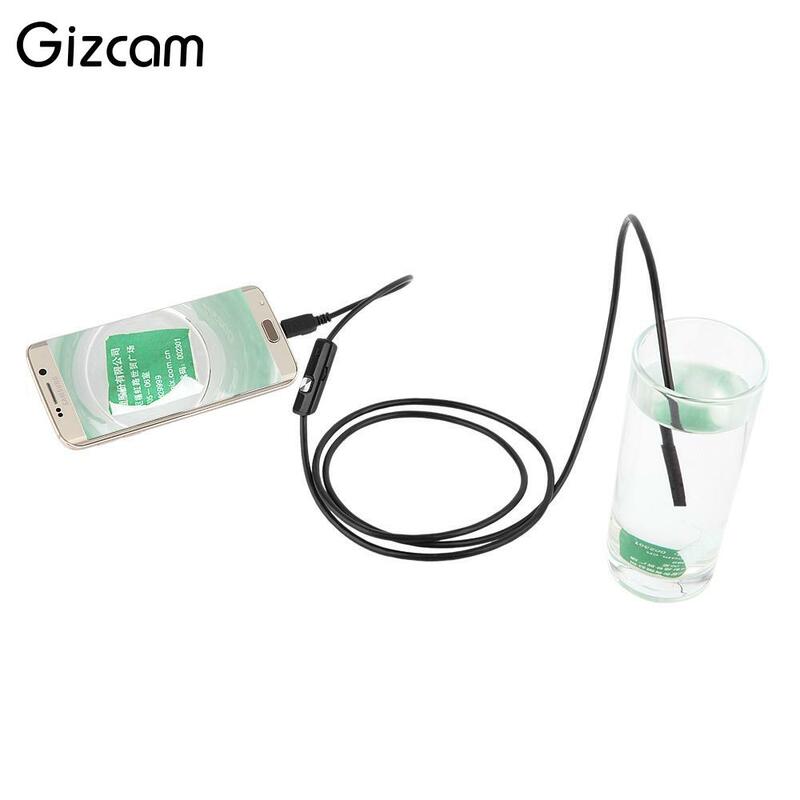 Built-in 6 LED light (with Brightness and take Photo Control) Waterproof wire endoscope.